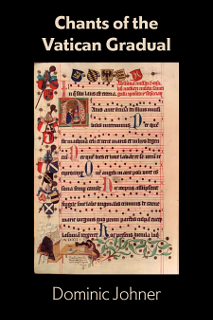 Here is the classic commentary on the Gregorian chants of the Vatican Graduale Romanum, with Fr. 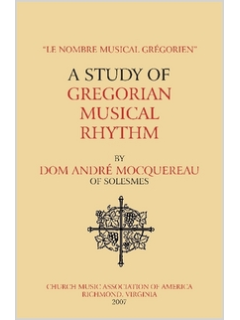 Dominic Johner’s penetrating analysis of the style, form, and meaning of a vast number of chants, each written with attention to scholarship and with the benefit of a lifetime of singing. 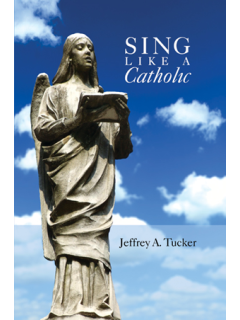 Nothing like it has been written before or since, and it continues to provide tremendous insight and edification for all who sing this glorious music. 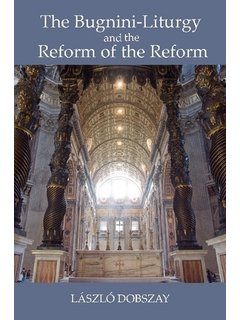 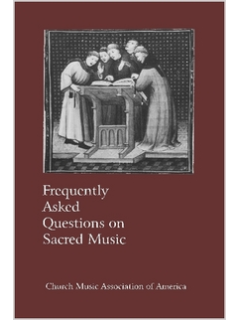 The Church Music Association of America is pleased to make this wonderful book available again.